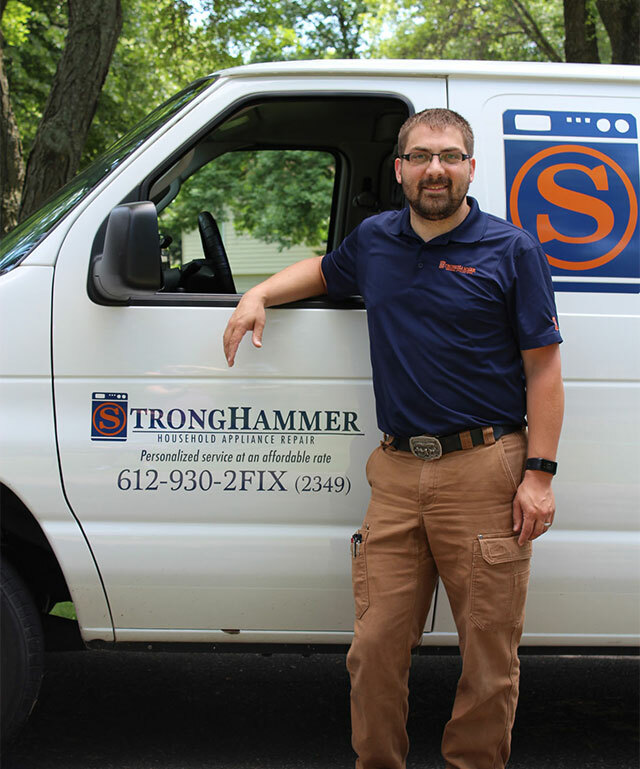 At StrongHammer Appliance Repair, we work on a full range of appliances, from washers and dryers to refrigerators, ice makers, kegerators, wine units and beverage coolers. We also repair ovens, ranges, cooktops, rangehoods, microwaves and vent hoods, as well as dishwashers and compactors. I had been searching for someone to fix our broken Miele dishwasher. After calling several appliance repair companies and being told they were weeks out and also did not fix ‘foreign’ dishwasher’s, I found StrongHammer Appliance Repair. Michael came out the next day and found the problem right away. It’s great to live in Minneapolis, in your home with your family. Your house a place to relax at the end of a long day and to feel comfortable and secure. When you cook a favorite family meal in the oven, when you come back from the store with bags of groceries to put into the fridge, when you put that favorite pair of jeans in the washing machine (again), you need to be able to count on the appliances in your home–to trust that they will work seamlessly. If something does go wrong and your appliances need repair, you need someone right here in Minneapolis you can trust to make the repair seamlessly–an experienced professional who can put things right again without forcing you to put your life on hold. At StrongHammer Appliance Repair, this is what we do for our beloved Minnesota customers each and every time. Normal service appointments are between 8 and 5 M-F.
© 2019 StrongHammer Appliance Repair, All rights reserved.